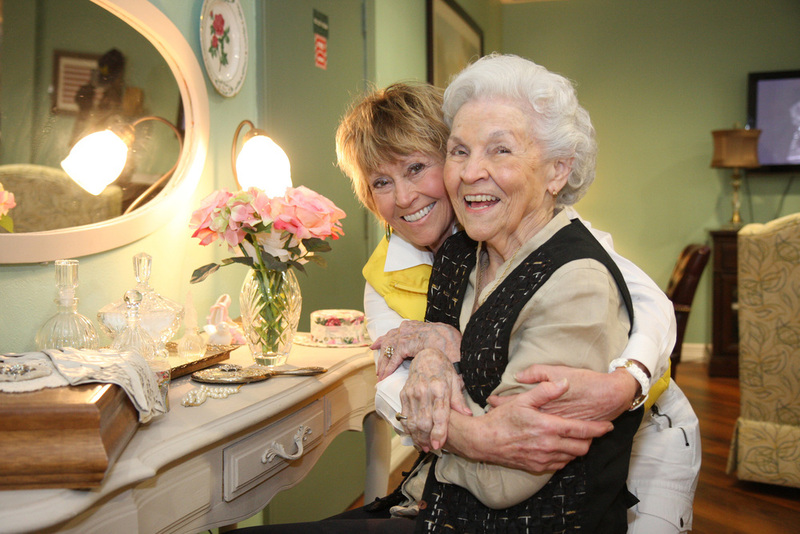 12 Oaks Senior Living is a full-service senior living company specializing in life for Seniors! 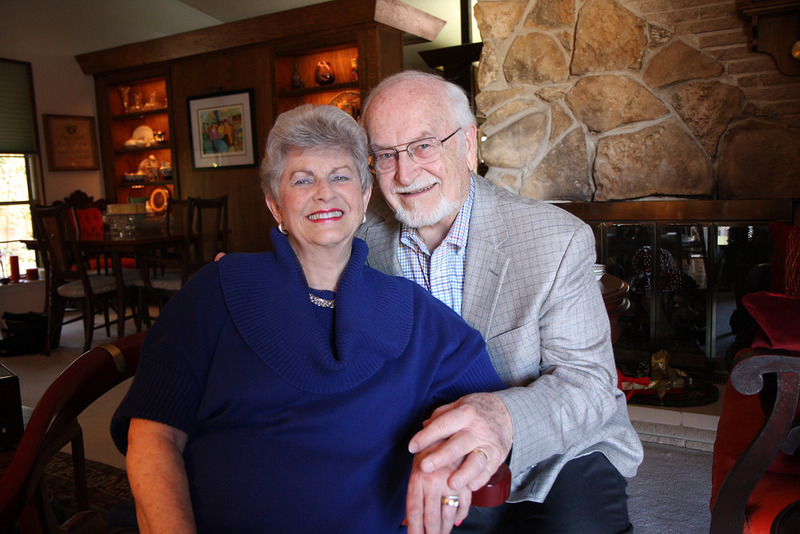 Based in Dallas, Texas, 12 Oaks Senior Living provides highly effective and exceptional third party management and operation services of senior living communities. Our clients/owners receive all of the customary services provided by traditional third party managers in our industry, along with the many distinct and competitive advantages that only 12 Oaks has to offer. Our People: 12 Oaks seeks to raise an industry standard through its hiring practices and ongoing staff training. We will never be content with the status quo and are guided by a philosophy that values our people, our staff, as our most important asset. Upper level personnel receive ongoing training for Competency and Character Equipping. The benefits to our clients is evident in our high employee retention rates, and the opportunities for growth and advancement of our staff. Our Proximity: Unlike other companies that may manage 12-15 properties from numerous specialized regionals (HR, Operations, Marketing, Facilities), 12 Oaks has adopted a "location is everything" approach by providing a single regional focus to each property. We further tighten the belt by strategically limiting the number of properties to between three and four within a close geographical area. Our priority on proximity yields a regional staff that become experts in the markets we serve, allowing us to stay closely attuned to the needs and dynamics of the property to the benefit of ownership. 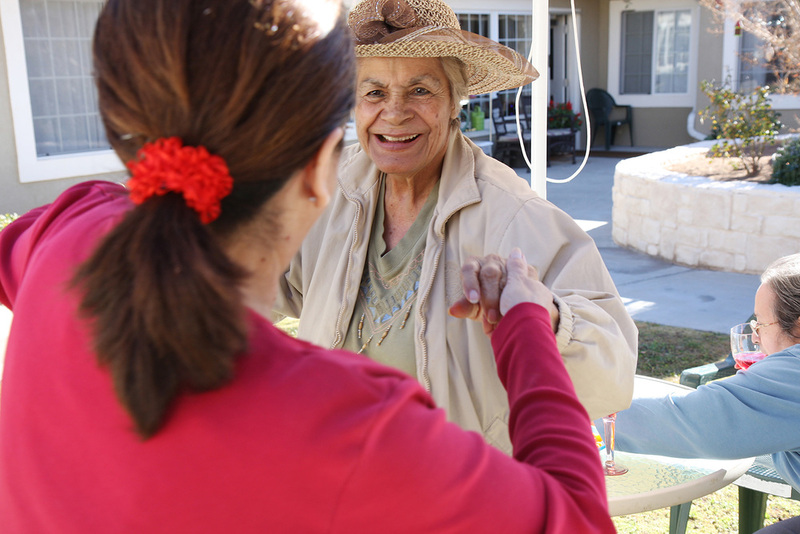 Our Purpose: To live into Our Passion by helping seniors thrive in community. We know that by enhancing and serving the lives of Residents exceptionally well, that our clients realize the greatest potential for a return on their investment. 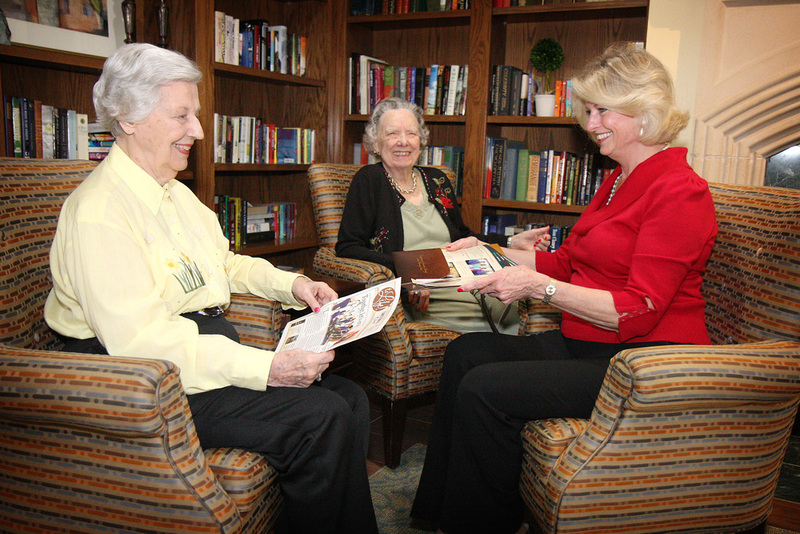 One of the ways we live into our purpose is through our distinct approach to senior living. Only 12 Oaks offers its nationally trademarked Symphony of Life® daily lifestyle experience. 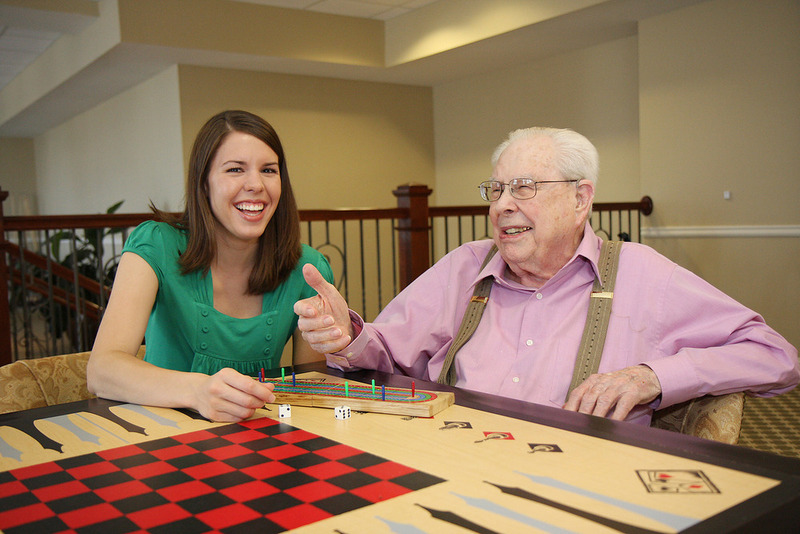 Our exclusive program, created especially for Memory Care, harmonizes the body, mind and spirit of Residents with an entire community that's committed to serve them. Symphony of Life® wonderfully orchestrates the remarkable talents of our team to enhance Residents' lives.